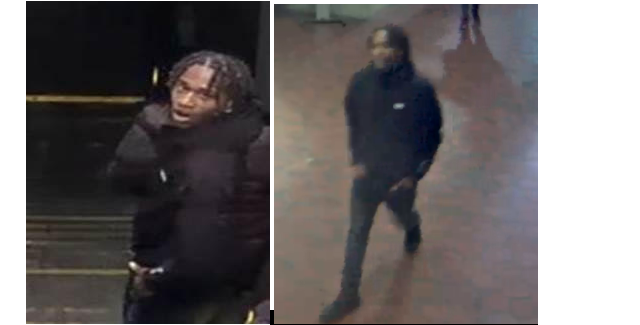 “Detectives from the Metropolitan Police Department’s Homicide Branch announced that an arrest has been made in the homicide that occurred at the Deanwood Metro Station in the 4700 block of Minnesota Avenue, Northeast, on Saturday, March 26, 2016. 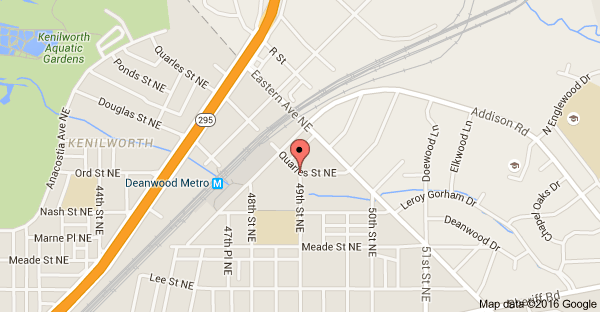 At approximately 3:57 pm, members of the Sixth District responded to a call for a shooting. 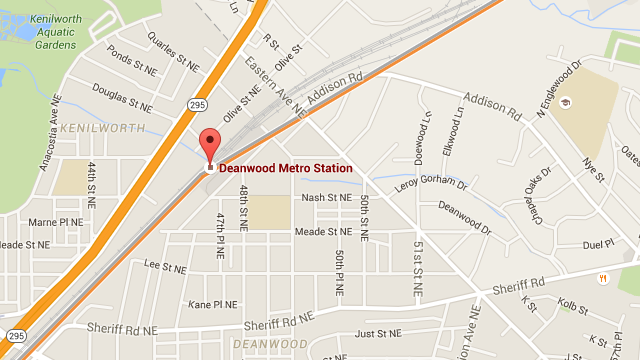 Upon arrival, they located a juvenile male suffering from an apparent gunshot wound. The victim was transported to a local hospital for treatment, where he succumbed to his injuries and was pronounced dead. 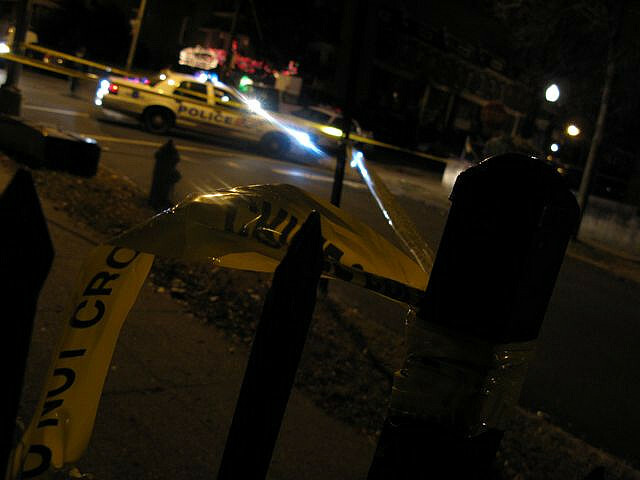 The victim has been identified as 15-year-old Davonte Washington, of Northeast, DC. “Detectives from the Metropolitan Police Department’s Homicide Branch are investigating a homicide that occurred in the 4700 block of Minnesota Avenue, Northeast. On Sunday, July 20, 2014, at approximately 9:35 pm, officers from the Sixth District responded to 48th Street and Minnesota Avenue, Northeast to investigate the sounds of gunshots. Upon their arrival, they located a male suffering from apparent gunshot wounds in the 4700 block of Minnesota Avenue, Northeast. DC Fire and Emergency Medical Services personnel transported the victim to a local hospital, where he was pronounced dead. The decedent’s remains were transported to the Chief Medical Examiner for the State of Maryland in Baltimore pending an autopsy. 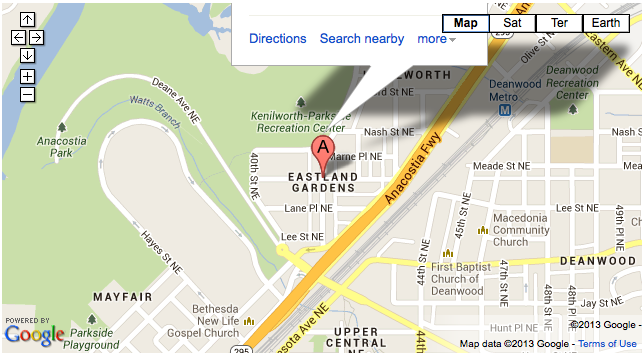 The decedent has been identified as 22-year-old Delonta Lavale Martin, of Northeast, DC. “A new $67 million mixed use project is being developed at the intersection of Minnesota Avenue and Benning Road NE in Ward 7 next to the Minnesota Avenue Metro station. It will offer 346 affordable residential rental units available at 60% area median income, 30 market rate residential rental units, 20,000 square feet of retail space that includes a 5,000 square foot restaurant and an allocation of 4,000 square feet for local and small businesses and 255 parking spaces. You can see all forum topics and add your own here.